Tsinghua Holdings is ready to do our bit to help make China's Belt and Road Initiative a success. The infographics show our efforts in helping save energy and maintain an environmentally-friendly world. 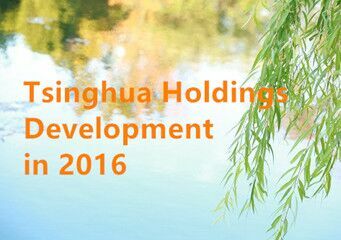 Change and innovation boosted substantial progress in Tsinghua Holdings throughout 2016. 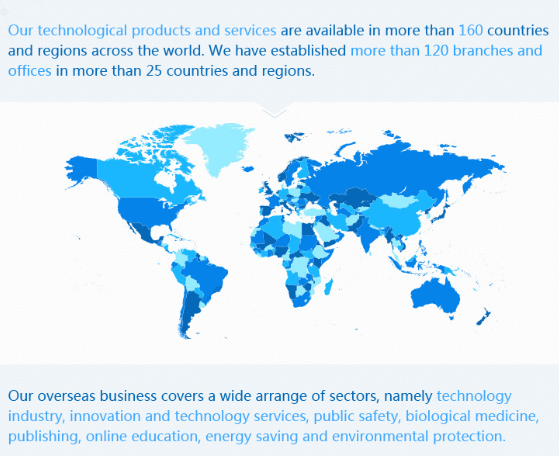 Here is an infographic showing what we do in our global development. The campaign aims to encourage innovation of grassroots workers, improve the innovative atmosphere and answer the call of the nation's innovation-driven development strategy," said Zhou Liye, president of Tsinghua Holdings. From September 4 to 5, 2016, the 11th Summit of Leadership from the Group of Twenty (the G20) took place in Hangzhou, Zhejiang province.